After vehemently complaining about the drudgery of starring in the James Bond movies, going so far as to say, “I’d rather break this glass and slash my wrists,” than sign on for another movie after Spectre, Daniel Craig’s announcement on The Colbert Show of his return in a fifth 007 movie was a bit of a surprise, even for avid franchise fans. Of course, with five studios vying for the rights to distribute the 25th movie in a one-picture deal, the cash is probably what lured Craig back to the role. James Bond is one of those timeless franchises, with many more stories to tell, so there will inevitably be a 26th movie. But, with Craig aging and seemingly over it, who will step in to fill his Crocket & Jones shoes in the next movie? One name that has popped up repeatedly since Craig first hinted he might be done playing the man with the “License to Kill” is Idris Elba, who has already broadened the idea of what a fictional character should look like in taking on the role of Heimdall in Marvel’s Thor movies and in Avengers: Infinity War, and as Stephen King‘s iconic gunslinger Roland Deschaine in The Dark Tower. Sony distributed the last four James Bond movies, but MGM and Eon Productions have reportedly taken distribution pitches from Warner Bros., Universal Pictures, 20th Century Fox, and Annapurna, as well. Why? I love Idris but why not just make a new action spy for him to play instead of Bond and then we’ll have two franchises to watch. 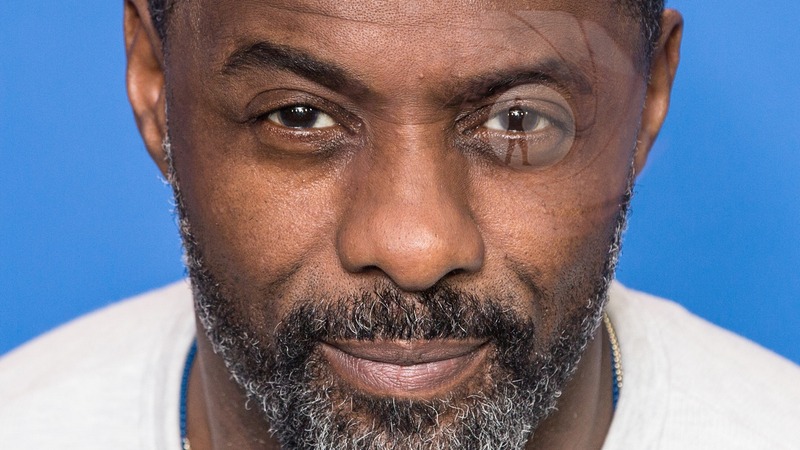 I don’t think Idris was hinting that he was playing Bond, just doing it as a lark to get a reaction. Would I go to see an Idris Elba James Bond movie? Absolutely! He is a great actor, with some real range and depth, and a very physical actor. But, I agree with you that I would rather see Idris Elba starring in an international intrigue spy action movie as an all-new character instead of James Bond. Why don’t people CREATE anymore? Stop rehashing things and make NEW movies with NEW characters!